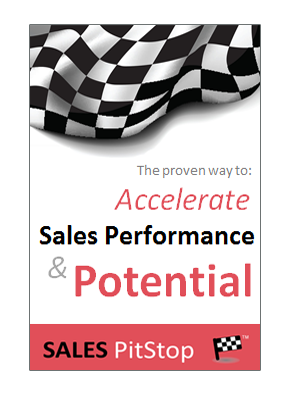 The ultimate test of today’s sales pro. 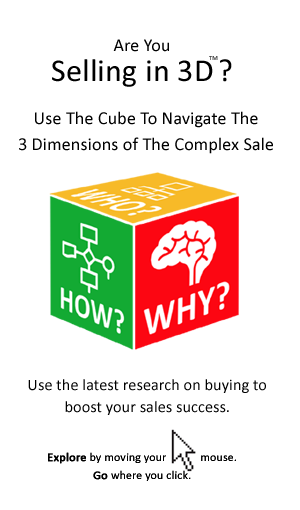 It is well worth taking a few minutes to check that your view of selling is the same as that of the buyer. You may well be surprised to find that it is not!